Charles Okocha steals Borex’s girl in ‘Nkechi’ video - The Back Story. 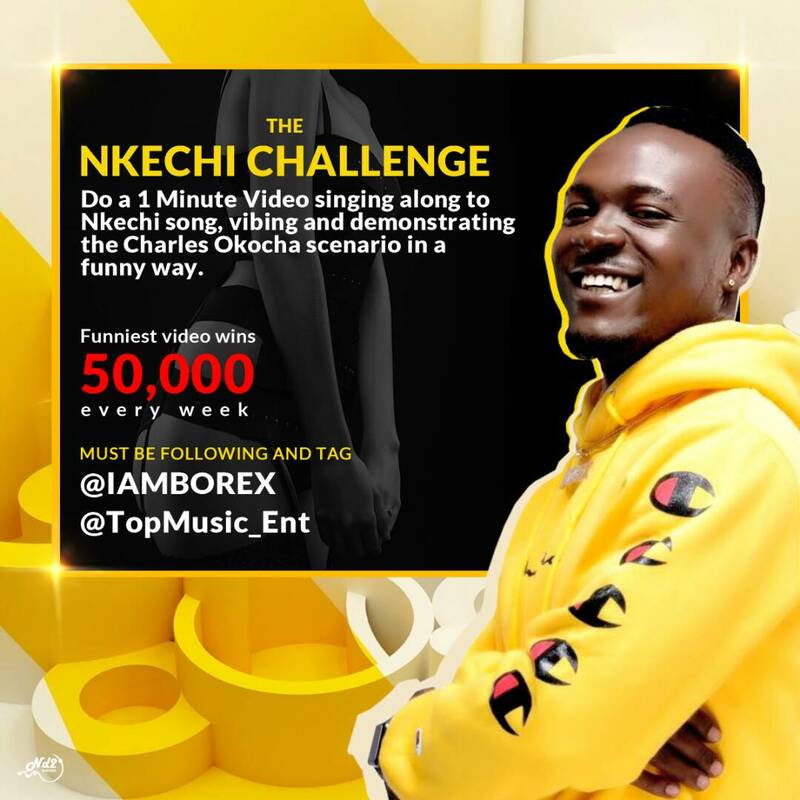 Charles Okocha AKA Amoshine steals Borex's girl in his new video for his recently released single "Nkechi", The fast rising artiste has also thrown open a competition taggeed #TheNkechiChallenge . Check out Deets on the flyer and peep the video below.